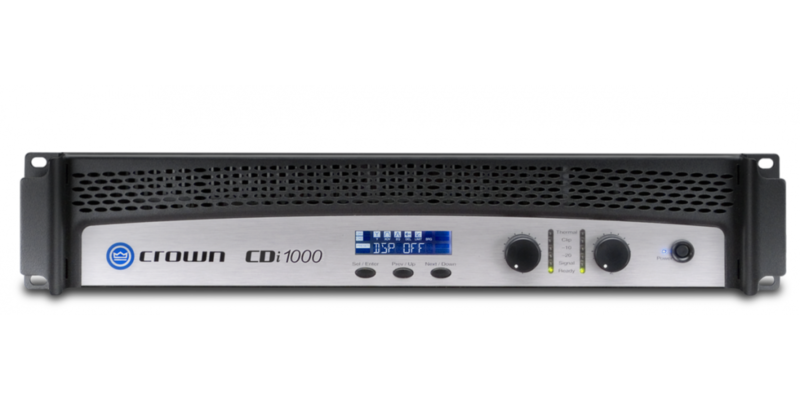 The CDi Series amplifiers are professional tools designed and built for installed sound applications. 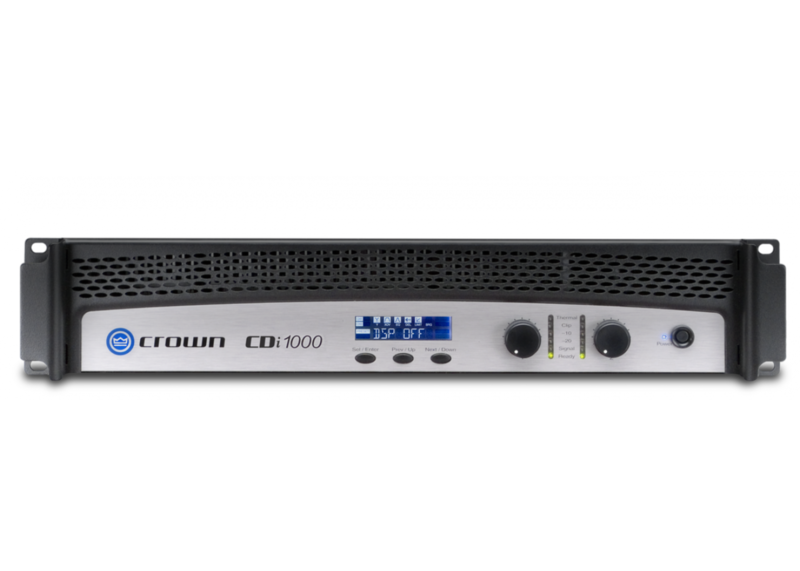 The series includes four models which are identical except for output power: CDi 1000, CDi 2000, CDi 4000, and CDi 6000. All are rugged and lightweight, and offer unmatched value in their class. This model is the CDi 1000.